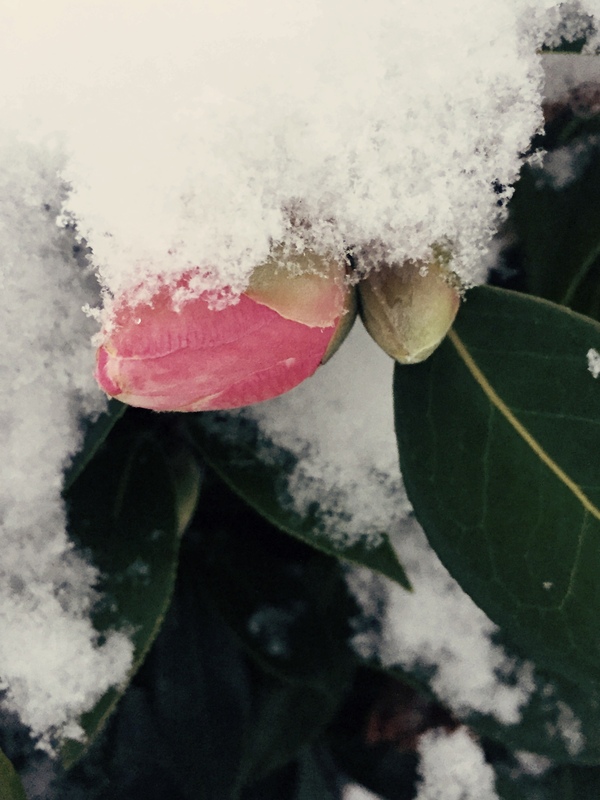 Guess the camellias will be waiting a little longer to pop. Posted on February 22, 2018, in Flower of the Day and tagged Flower of the Day. Bookmark the permalink. 4 Comments. such a pretty photo, though.